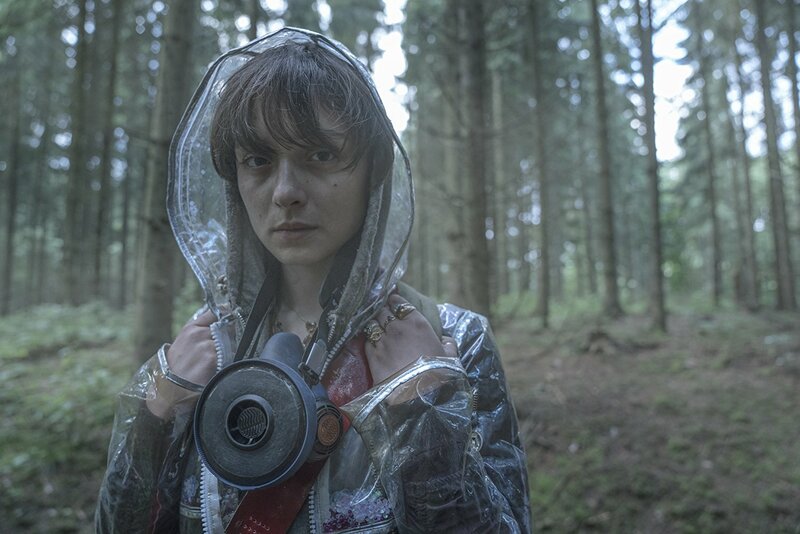 Now showing is the new Danish TV drama The Rain, set in a post-apocalyptic Scandinavia where a virus killed most of the inhabitants. 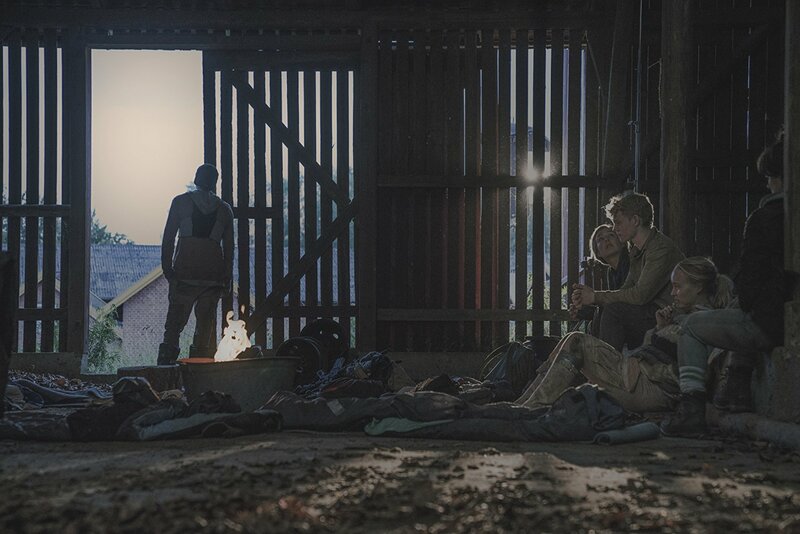 Premiering on Netflix today on May the 4th, The Rain was filmed in Denmark and Sweden from June 2017 and a few weeks into the summer, and is Netflix’s first original Danish drama. 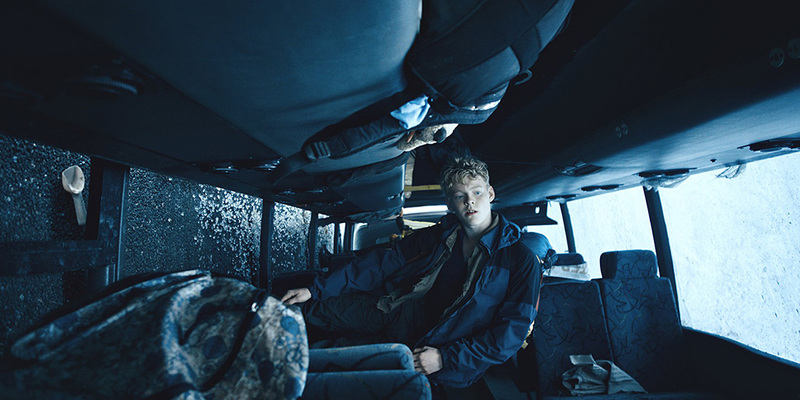 The 8-episode series (episodes ranging from 35 to 48 minutes) is created by Jannik Tai Mosholt (Borgen, Rita, Follow the Money), Esben Toft Jacobsen (The Great Bear, Beyond Beyond) and Christian Potalivo (The New Tenants, Long Story Short). The series is written by Jannik Tai Mosholt who will be showrunning alongside producer Christian Potalivo. Miso Film is producing the series with Jonas Allen and Peter Bose attached as executive producers. 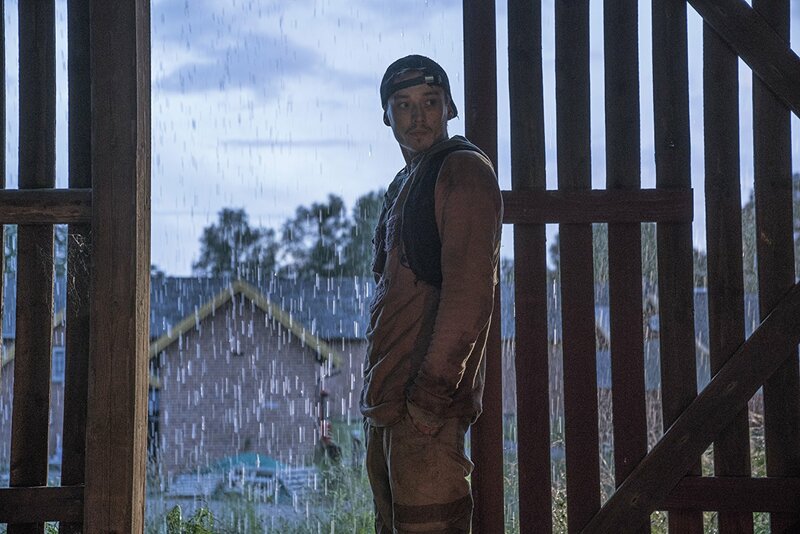 The Rain is directed by acclaimed Danish directors Kenneth Kainz (Dicte, The Shamer’s Daughter) and Natasha Arthy (The Killing, Fightgirl Ayse). Even well functioning Scandinavia can “end”. 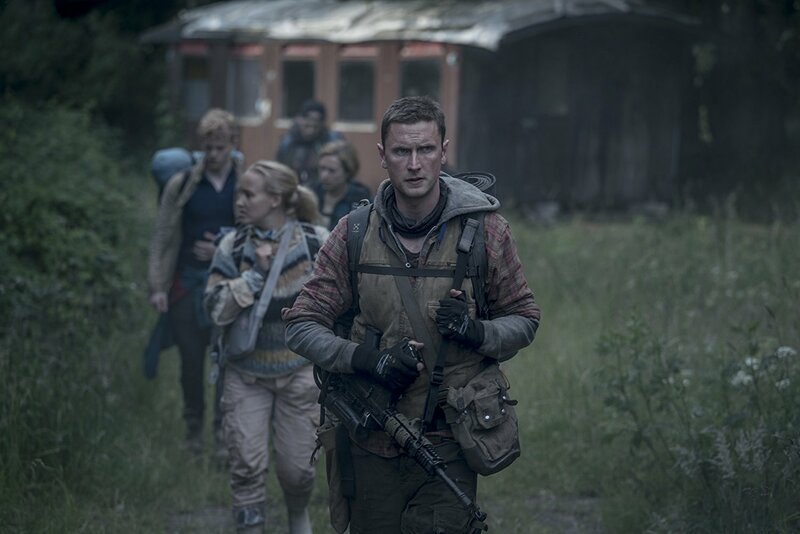 Six years after a brutal virus carried by the rain wiped out almost all humans in Scandinavia, two Danish siblings emerge from the safety of their bunker to find all remnants of civilization gone. 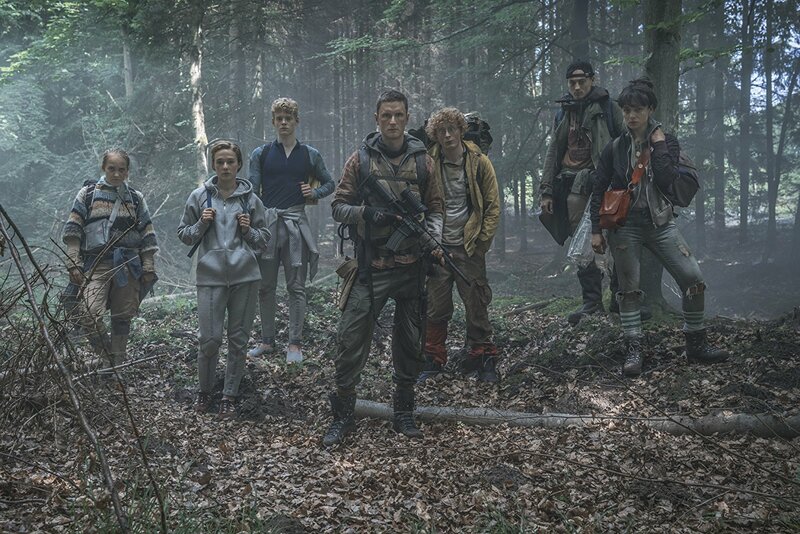 Soon they join a group of young survivors and together set out on a danger-filled quest through abandoned Scandinavia, searching for any sign of life. Set free from their collective past and societal rules the group has the freedom to be who they want to be. 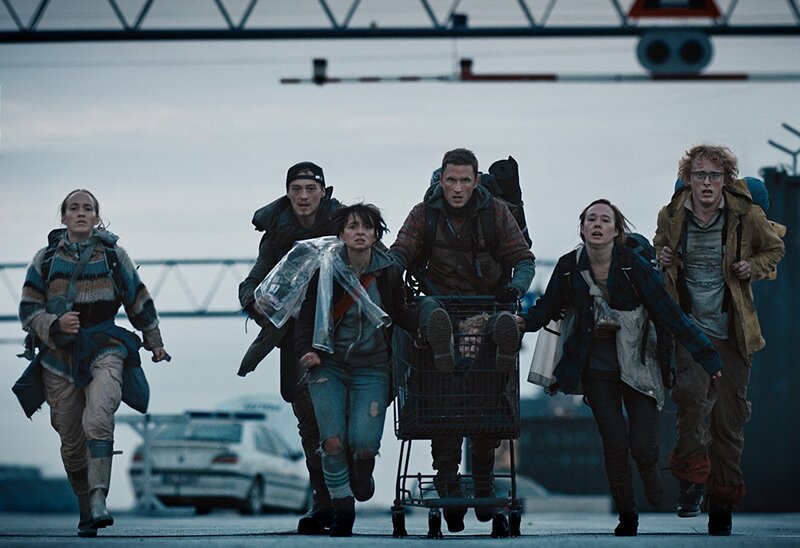 In their struggle for survival, they discover that even in a post-apocalyptic world there’s still love, jealousy, coming of age, and many of the problems they thought they’d left behind with the disappearance of the world they once knew. 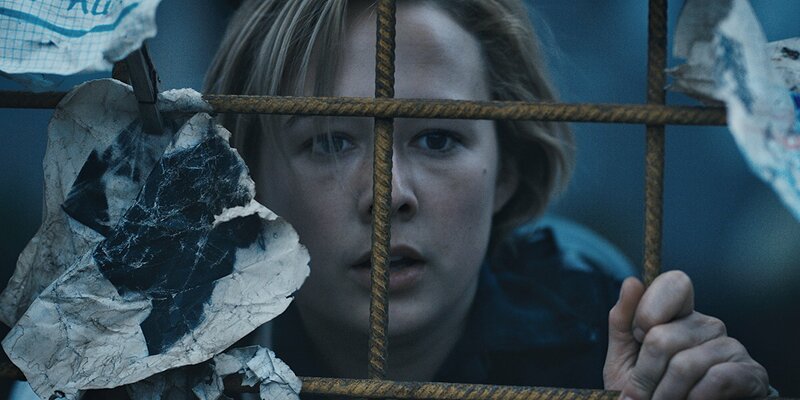 The principal cast is formed by Mikkel Boe Følsggard (A Royal Affair), Alba August (Below The Surface), Lucas Lynggaard Tønnesen (Tidsrejsen), Lars Simonsen (The Bridge, Brotherhood). Other cast members include Iben Hjejle (Dicte, High Fidelity), Lukas Løkken (One-Two-Three Now! ), Angela Bundalovic (Blood Sisters), Sonny Lindberg (When the Sun Shines), Jessica Dinnage (The Man) and Johannes Kuhnke (Force Majeure). Erik Barmack, Vice President of International Original Series at Netflix said in a press statement: -Scandinavia is known around the world for intriguing storytelling and captivating TV. We are excited to be working with such fine local actors, writers and directors to bring a big, fresh premise to a global audience. 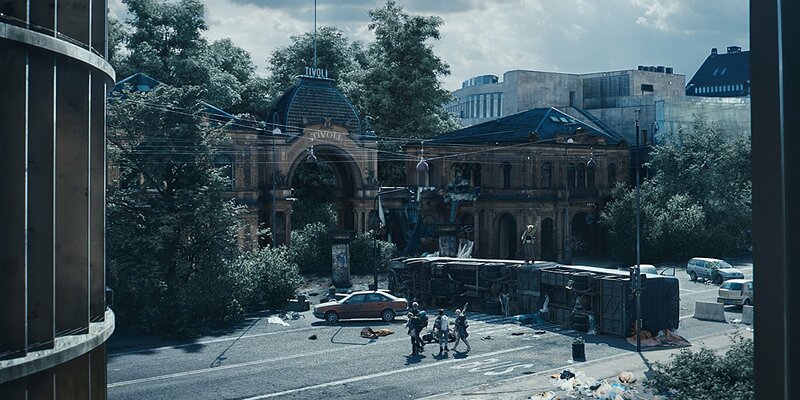 Writer Jannik Tai Mosholt described the project: -Civilization is very fickle. It’s a thin layer spread out over thousands of years of basic survival. And now, after a sudden burst of inspiration, we humans believe that we have it all under control. I want to find out whether this is true. What is left of us when civilization is stripped away in an instant. How do we survive? Do we go back to being animals or do we rise to the occasion, insisting on bringing humanity into an inhumane world. I am so thrilled to be making this show with Netflix and Miso Film, and I couldn’t be happier with the cast and can’t wait to put them in a post-apocalyptic Scandinavia, where all the straight lines of the controlled North have shattered, and let uncontrolled nature take over everything. Miso Film is one of Scandinavia’s leading film companies. After its founding in 2004 by producers Jonas Allen and Peter Bose, the company has produced several successful Scandinavian TV series, such as Veum, Those Who Kill, Dicte, Acquitted, Modus and the epic drama series 1864. On the big screen, Miso Film has produced or co-produced numerous features, among them the Norwegian World War II resistance drama Max Manus. 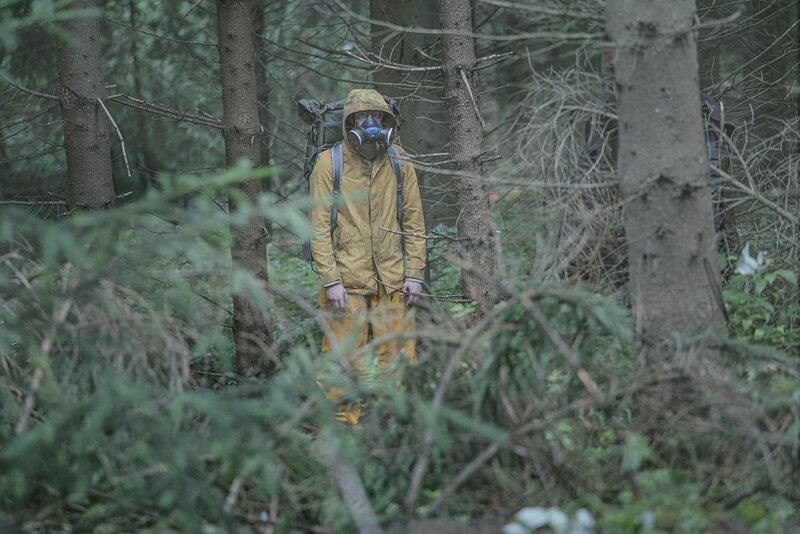 The Rain is available globally on Netflix from May 4th, 2018.